Golf is one of the most expensive hobby anyone has. All the equipments from clubs, greens fees, shoes, a couple beers after the round and then the golf balls make the game extremely expensive. It is the game of Royals. Everytime when you slice the golf ball into the water, you are actually flushing your money down the drain. 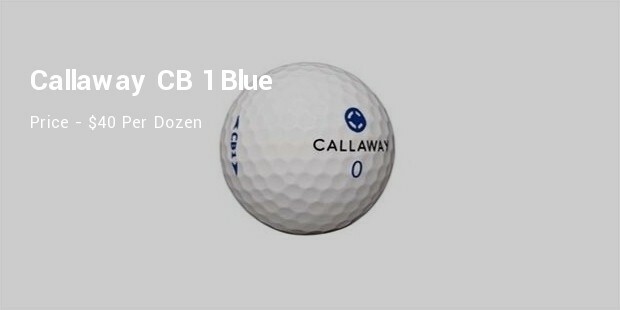 These balls are some thing more than pricey. 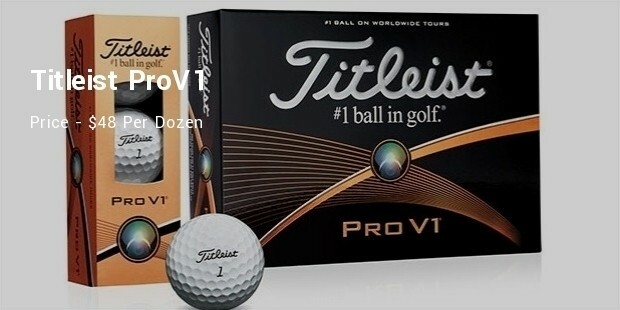 Here we have enlisted top 10 most expensive Golf balls ever auctioned. Who knew that these balls can cost you more than an ordinary house or a car. 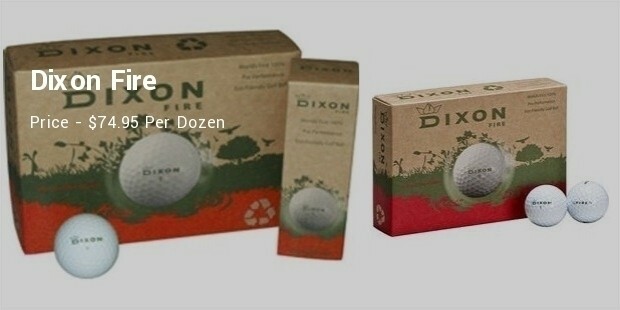 When Dixon's Fire ball was launched in July 2010. It actually became the talk of the golf world. The ball was not something which will bounce extra 30 feets or fly magically. Indeed they manufactured an eco friendly ball which will save the environment. And that's what make these balls special. This was the most expensive ball ever launched by Nike. The earlier most expensive was the 20XI. 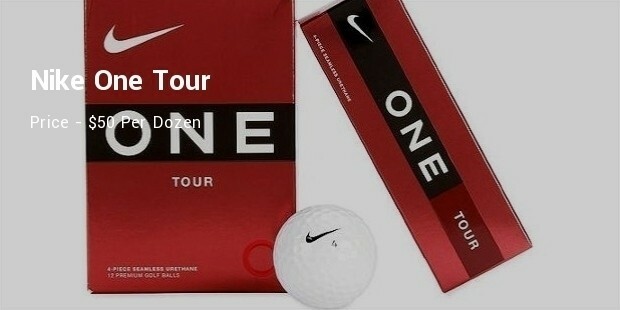 This Nike one tour has four piece construction and it's brilliantly manufactured to give amazing compression, which is optimized to enhance distance. It doesn't matter which club you are using. It has excellent spin. TaylorMade is known for it's brilliant golfing equipments. 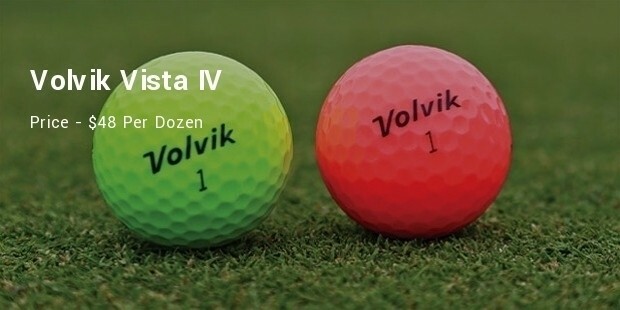 It is a premiere name in the golf world. 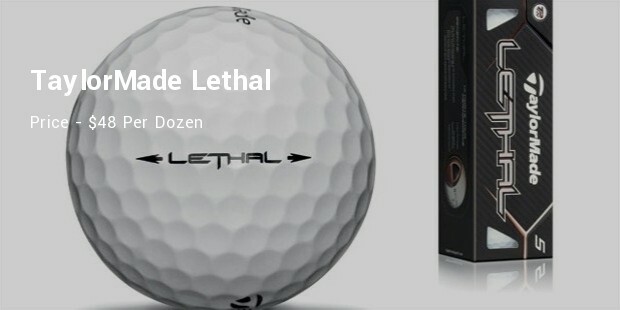 If you want to hit high launch ball, without much spin, then this is the ideal ball for you. This ball consists of five layers. The highlight of this ball is the dual core, it is something absolutely different from those normal and typical balls you would see nowadays. The outer core is softer and wraps the former core inside it. It has been used by many players. 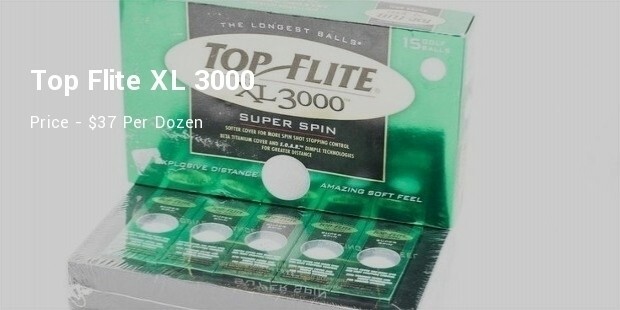 These balls will give you absolute performance. Go get them according to the player you are. If you want more spin, or if you are looking for less spin. Want to hit high? 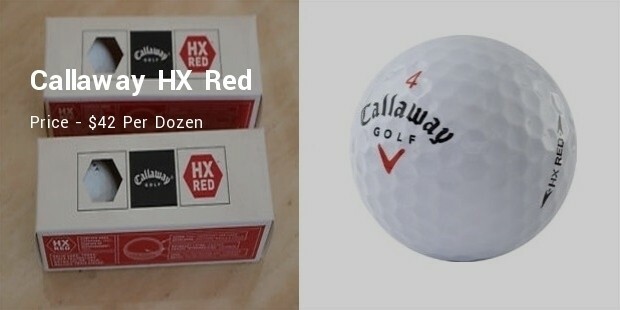 Here you have got to choose among the above listed best golf balls. If you can afford these, go ahead the skies are waiting to witness your master shots.